If you’re a fan of photography, but you do not have the technical knowledge or you are not yet prepared to get the big guns of photography (I’m talking about DSLRs here), you can still enjoy taking great photos with your smartphone, as long as you buy one that has great camera. We have prepared a list of the best camera phones that you can find on the market in 2016. With iPhone 7 Plus, Apple is trying really hard to capture images having the same effect and quality that is found in DSLR cameras. iPhone 7 Plus has a 12 MP camera that is certainly one of the biggest improvements seen so far in Apple. The dual lens camera system might just be the best on the market. You can enjoy the optical zoom and Apple promises to release an update/software that allows you to take images with great depth of field. Samsung’s Galaxy S7 and S7 Edge have a 12 megapixel camera, compared to the 16 Megapixel models of last year. Don’t get fooled by this, since it packs individual larger pixels and new technology that allows you to focus faster. Beyond that, the overall specs are just amazing. 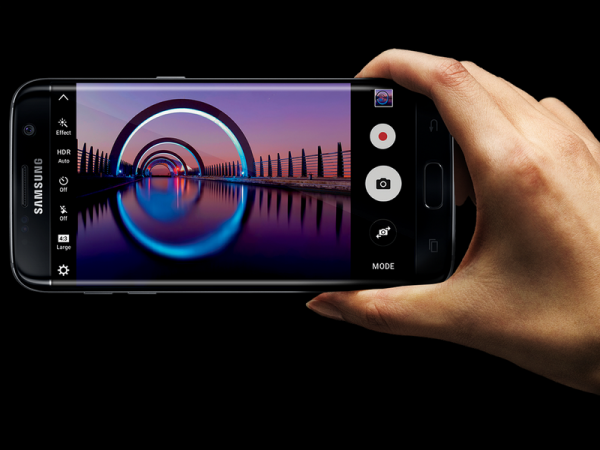 Last year, the Galaxy S6 lifted the bar for smartphone cameras, and even if the Galaxy S7 has not changed the game in 2016, it’s a smartphone that offers an extraordinary experience in terms of photography. If the price seems too high for you, you can opt for the previous model, the Galaxy S6. Even if the LG G5 model was launched this year, if you love photography I will definitely advise you to get the G4 over the G5. LG G4 has a 5.5-inch LCD IPS display with a QuadHD resolution, having high brightness and better color rendering. The processor is a Qualcomm Snapdragon 808: two cores are 1,8GHZ and four works at 1.4GHz. This photography smartphone has 3GB of RAM, 32GB of storage, but unlike other models, you can insert a microSD card of up to 128GB. The camera has 16 megapixels and is one of the best on the market. I have been using it for a while now and I am very pleased with the performance of the camera. 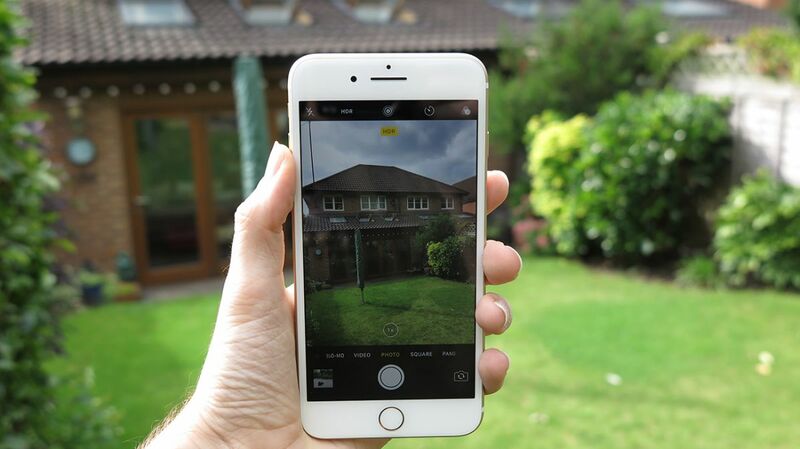 The camera app allows you to set everything in manual mode, just like a pro! Too bad it is really weak in terms of battery performance. 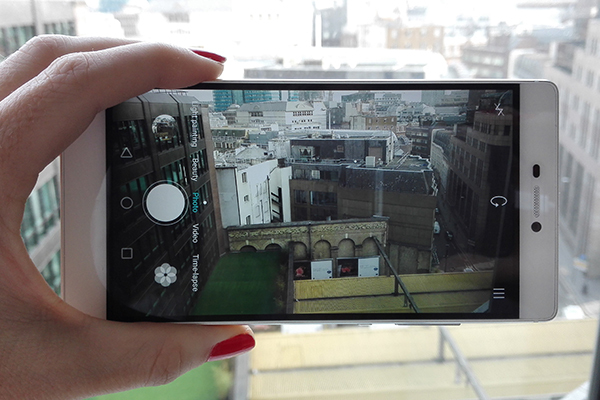 Huawei P8 has a 13-megapixel main camera and a secondary 8MP that’s perfect for taking Instagram selfies. The main camera shines especially in the stabilization department. Yes, it works really well and you’ll be very pleased about the quality of night pictures (although you might need a tripod). 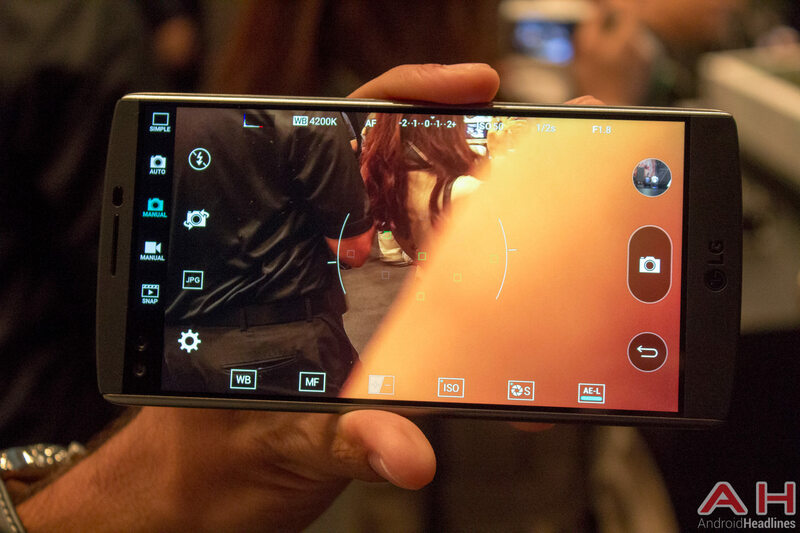 Without a doubt, the 16 MP camera is the main reason you should decide to buy this camera smartphone in 2016. 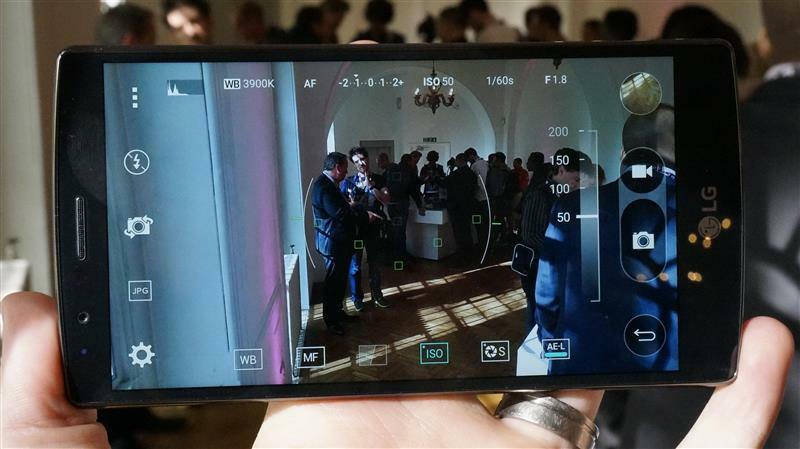 According to many users, the LG V10 is probably the best device on the market for photo enthusiasts. Even in auto mode, it manages to capture images with high and rich details; the focus is extremely fast. LG V10’s performance is almost as good when taking night photos, and the camera app has enough features to please even the most pretentious users. Just like a pro, you can enjoy the best results of the photo sensor by tweaking the white balance, ISO speed, depth of field and shutter speed.